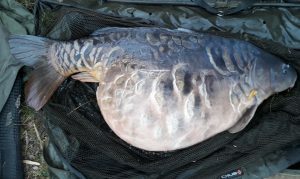 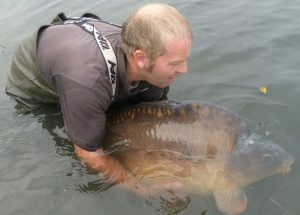 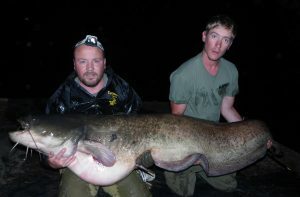 THE British record carp title will not be awarded to this catch… a mirror weighing an astonishing 83 lb 4 oz. 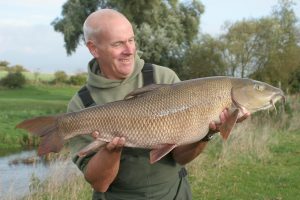 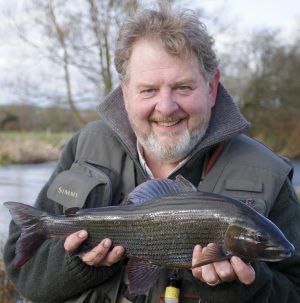 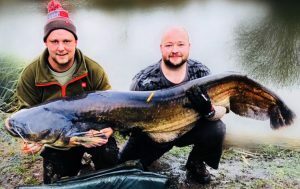 THE new river season is well underway, and Angler’s Mail magazine is the place to look for catches, tips and inform venues – but which British record fish are at risk? 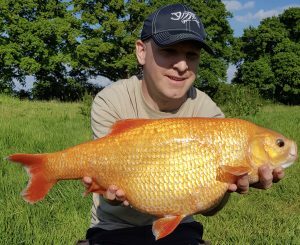 4 lb 3 oz roach nudges British record! 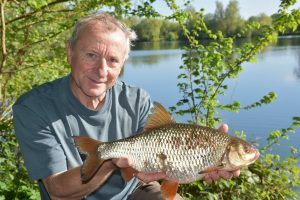 A RECORD-NUDGING 4 lb 3 oz roach plus an amazing catch of SIX over 3 lb means a British best is well on the cards. 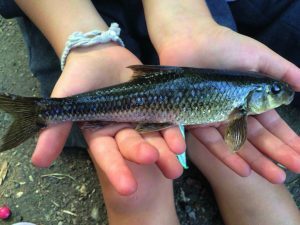 A TINY river flowing through one of the most urban areas in Britain is predicted to produce a record gudgeon.